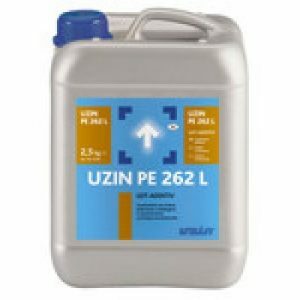 Uzin NC115 is a self levelling compound and is one of the sub-floor preparation products. 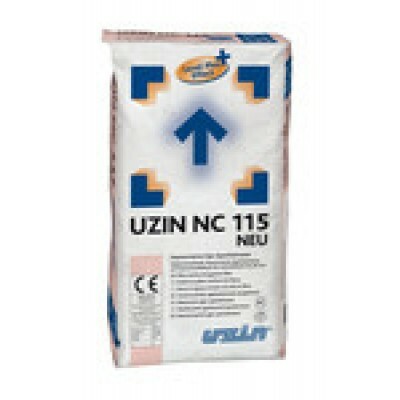 Uzin NC115 self levelling screed is suitable for use over most substrates and adhesive residues. 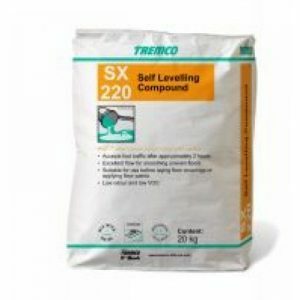 Fibre-reinforced gypsum levelling compound for critical or standard renovation substrates in layer thicknesses of 2 – 50 mm. Produces an even and absorbent surface which is almost stress-free. 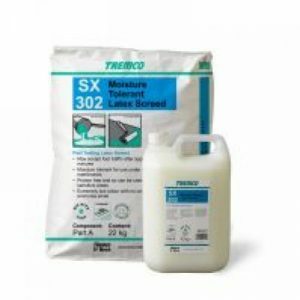 Suitable for the subsequent installa – tion of all types of flooring coverings including wooden floors. Can be pumped, for interior use. The benefit of UZIN NC 115 is that it is fibre-reinforced and produces perfect self-levelling even at 2 mm layer thickness. 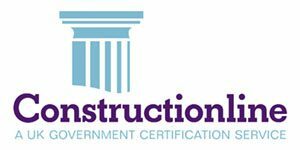 On problematic substrates the levelling com – pound offers excellent adhesion to the substrate and the greatest reliability for renovation. 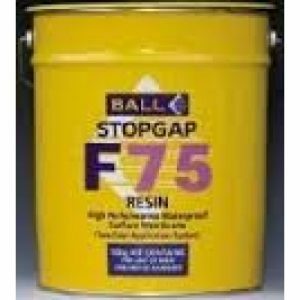 Even on dilapidated and unstable substrates, the almost stress-free compound remains firm and without cracking or shrinkage. Composition: Calcium sulphate, mineral additives, polyvinyl acetate copolymers, high-performance deflocculants, fibres and additives.